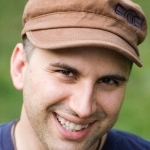 Peterson Toscano, a Quaker performance artist and Bible scholar has shaken up Bible academics and received high praise for his ground-breaking, genre-bending, gender blending Bible scholarship. 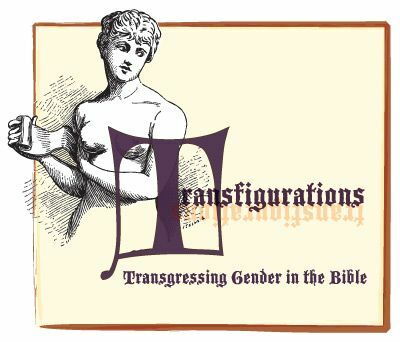 By unearthing the stories of gender-variant people in the Hebrew and Christian scriptures, Toscano’s one-person play deepens well-known (and lesser-known) Bible stories and presents an array of Bible characters with an array of genders. I attended a workshop with Peterson in which he announced that he was doing a show on the transgender people in the Bible. I thought to myself, Hey, I'm a biblical scholar, and I don't know any transgender folks in the Bible! Now I know! I applaud Peterson for bringing to the fore in this play a new way of looking at the Bible! Bravo! No, bravissimo! I had to look at my own sexual stereotypes and how I bring them to biblical interpretation!